Feeling a little disappointed about BMW dropping what used to be one of the most pointless cars out there, namely the X6 ActiveHybrid? 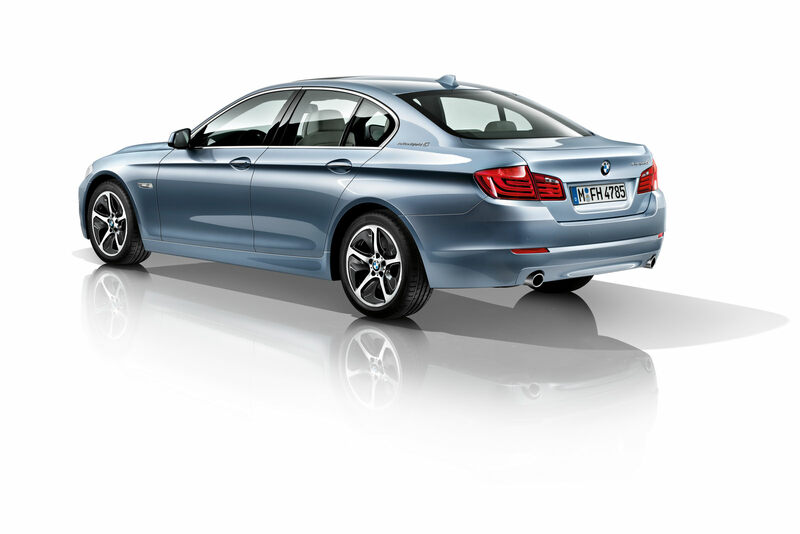 I and pretty much nobody does but if you’re one of the few, fear not, BMW is still a fan of hybrid… fans, and they’ve decided to add a new 5 Series ActiveHybrid to their list of offerings. Sure, it’s a lot more sensible of a car than the useless semi-SUV that didn’t get any miles per gallon but since it is a hybrid, the BMW 5 Series ActiveHybrid will probably not grow trees around it either. Essentially, what we’re looking at is not much more than a BMW 535i with a battery pack in the middle and an electric motor stuffed somewhere else… probably in the exhaust. While everybody thinks hybrids save the world and that they generate so much free driving it’s unbelievable, the ActiveHybrid we see here can travel no more than 2.5 miles on electric power alone and that’s only if your speed stays below the 37 mph margin. 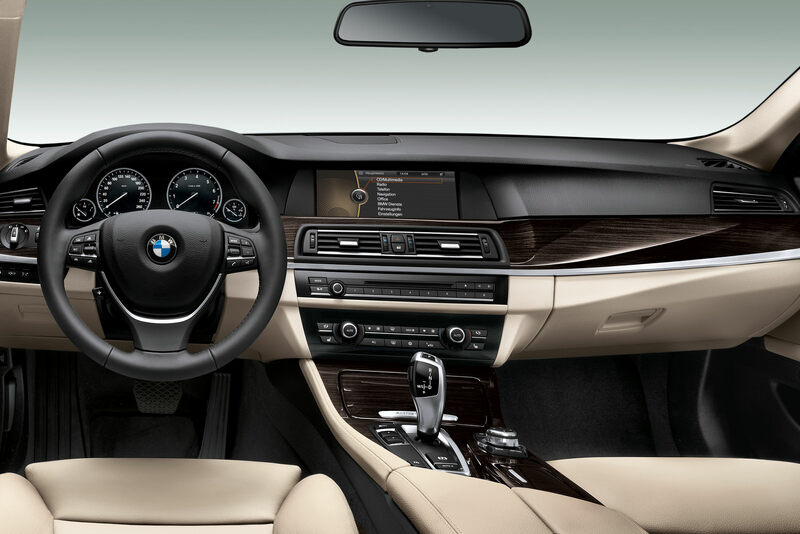 Beyond that you’re still going to be using the 335 horsepower twin-turbo 3.0 liter straight six engine to get around. 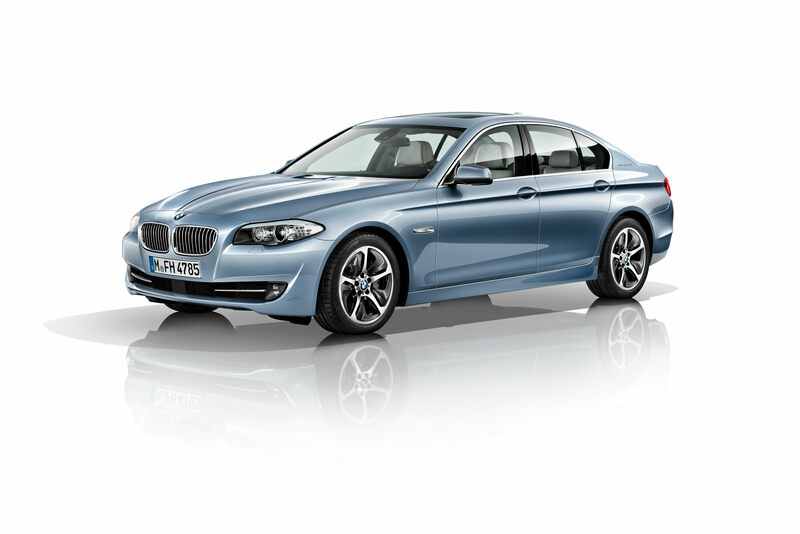 The combined efforts of the powerplants they fit to the BMW 5 Series ActiveHybrid make for no more than a good excuse to ditch some taxes and legal fees. Other people, slightly more optimistic claim that fuel economy will be up by more than 10%. I wouldn’t hold my breath, in fact, I’d just go buy a 535d and get it over with the whole fuel economy bit if that’s what you want from a BMW.